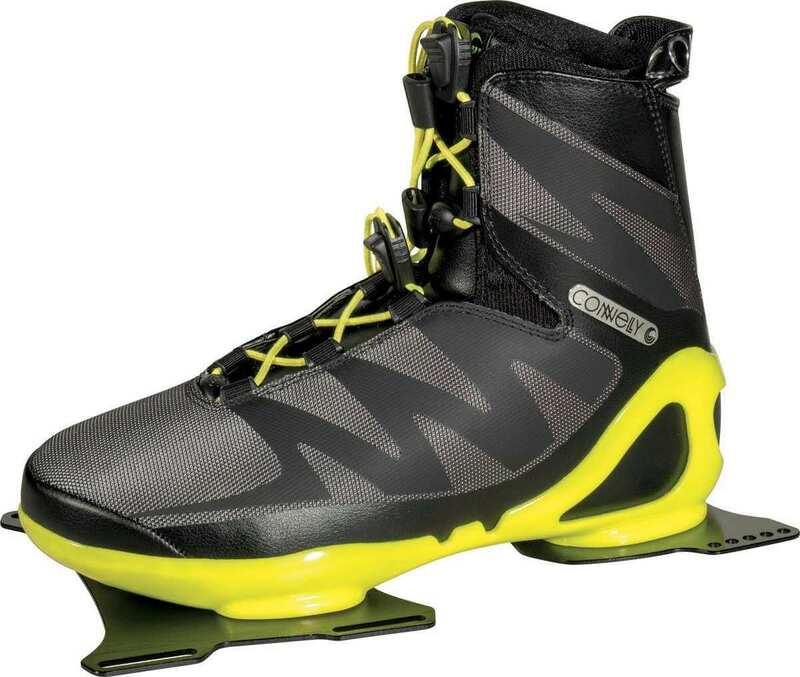 Skiers wear waterproof boots that have a strong ankle support and lock down buckles that increase the responsiveness of the skis. 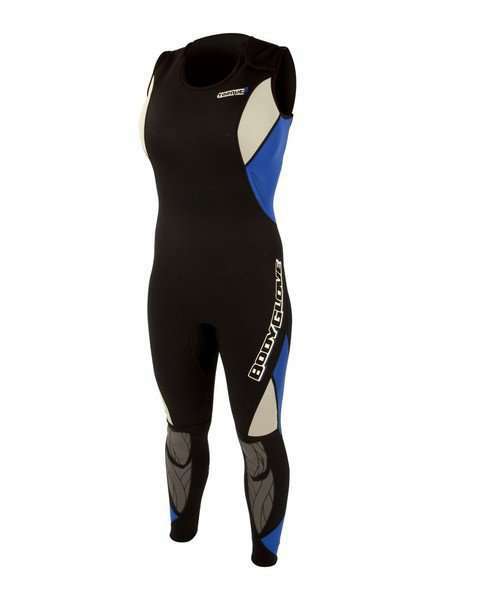 Flexible suits made from neoprene are used by skiers with padding in the abdominal area to protect the ribs against any injury caused by the high-speed impact of the water. 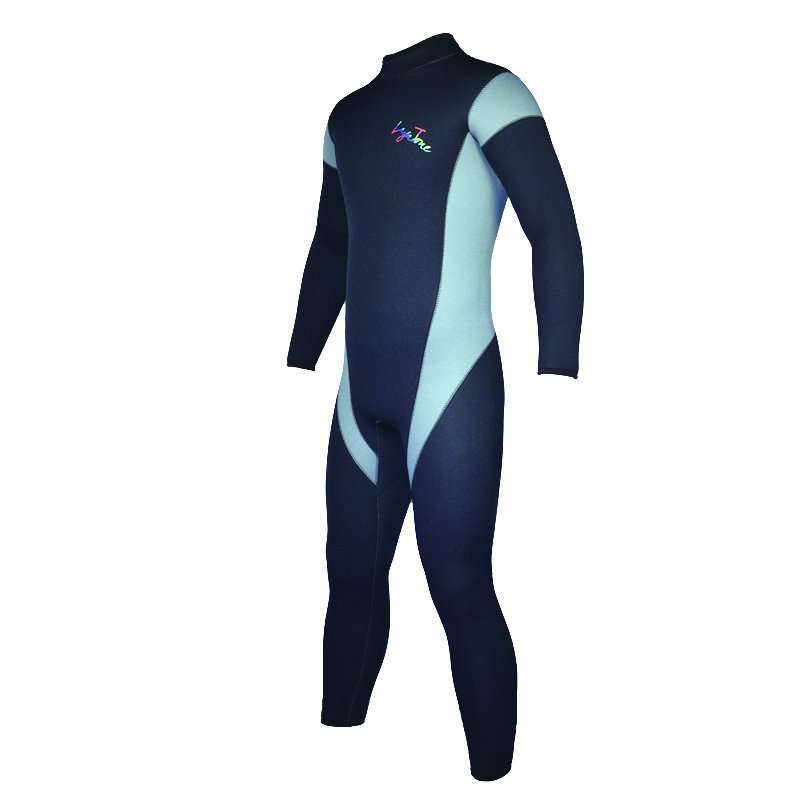 These suits must allow exceptional freedom of movement to the skier. 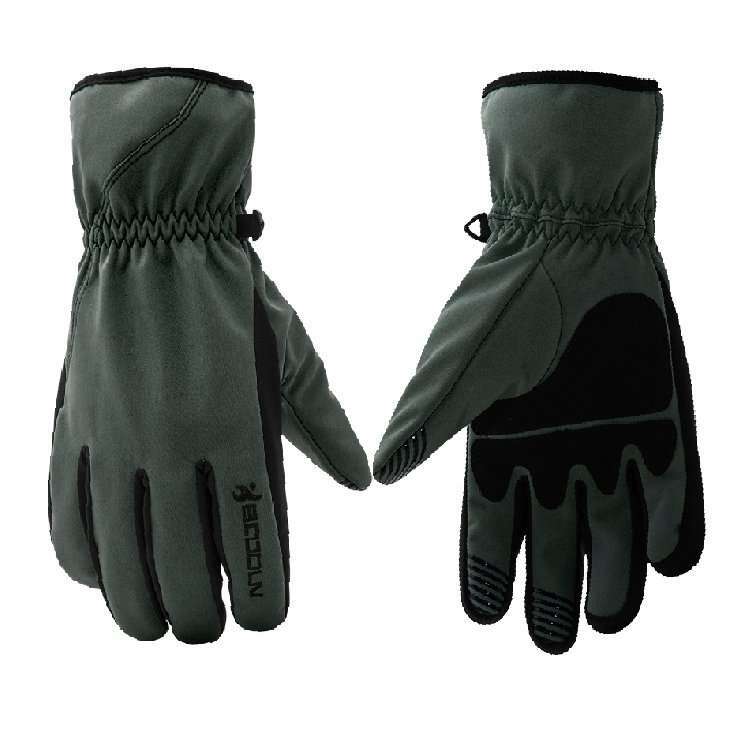 Skiers wear specialized gloves which provide better grip on the towline handle. 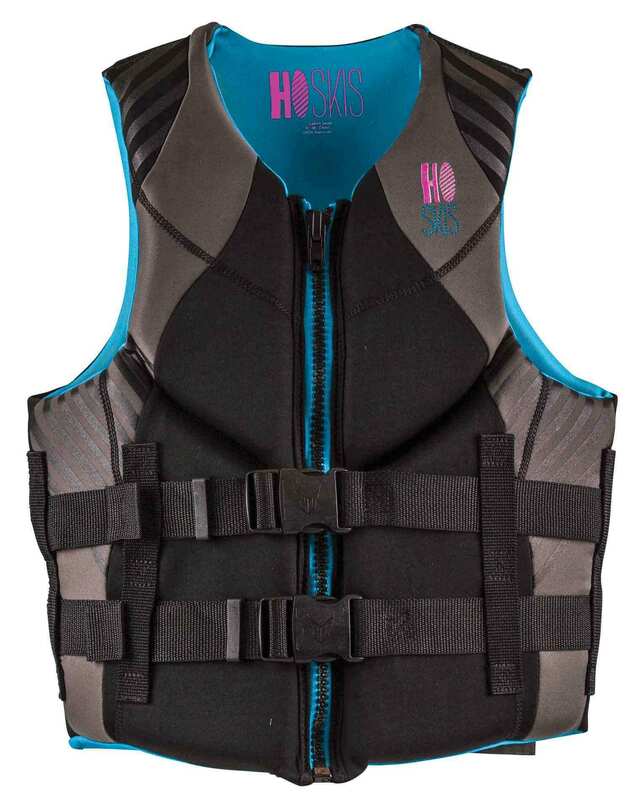 It is an inflated personal flotation device (PFD) worn by the skiers for protection against injury and drowning. It turns the wearer into a face-up orientation with their bodies inclined backward. 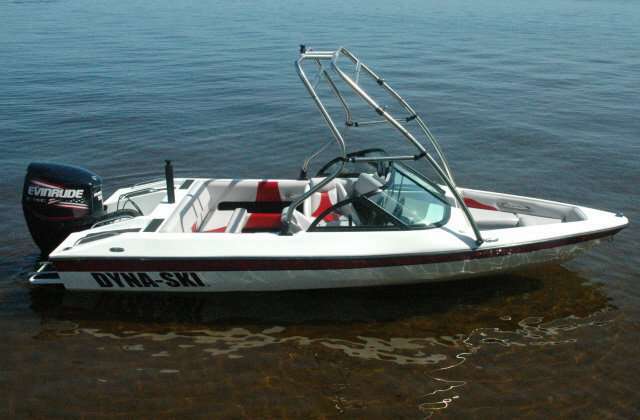 Specific towboats with a small hull and flat bottom are employed to pull a skier behind it, moving fast on the surface of water creating movement for the individual who balances over skis. A strong and flexible rope about 75ft. 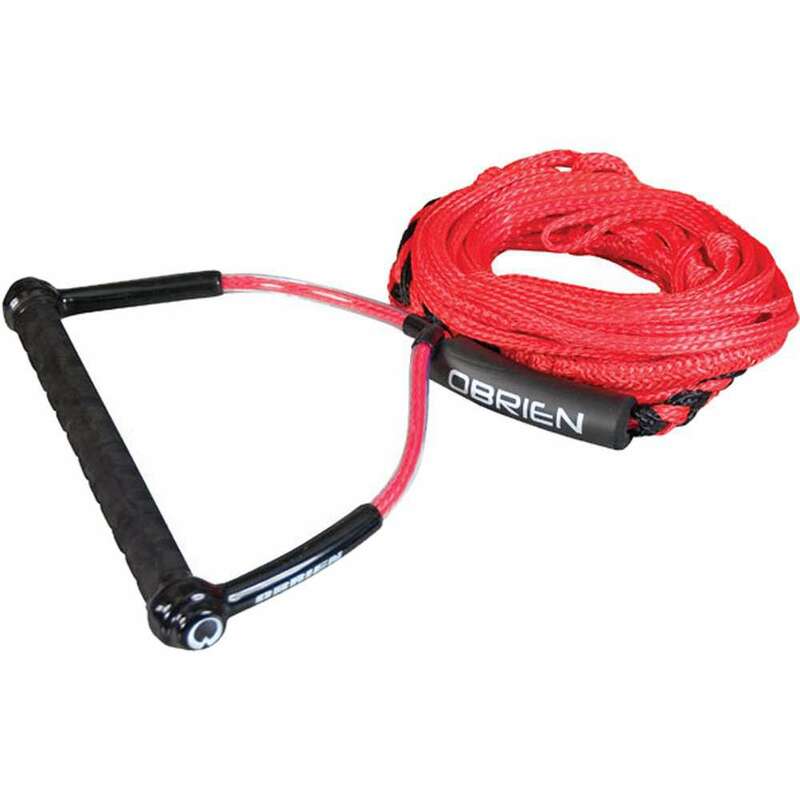 long is attached to a handle that is held by the skiers which helps them in towing along with the ski boat and provides speed to the skier. A narrow strip of hard but light material or wood that is worn on foot to move with pace over the surface of ice/water as a sport/recreation. 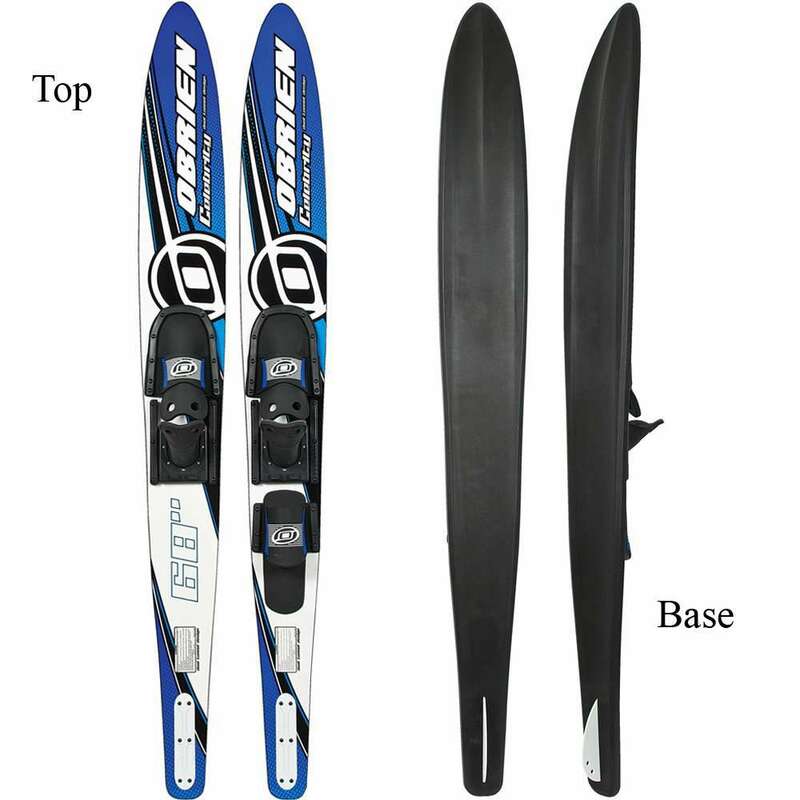 In the case of water skiing, a pair of skis (made of light wood material) is worn by skiers that help in skimming over the surface of the water while skiing.